Meet handsome Mr. A. 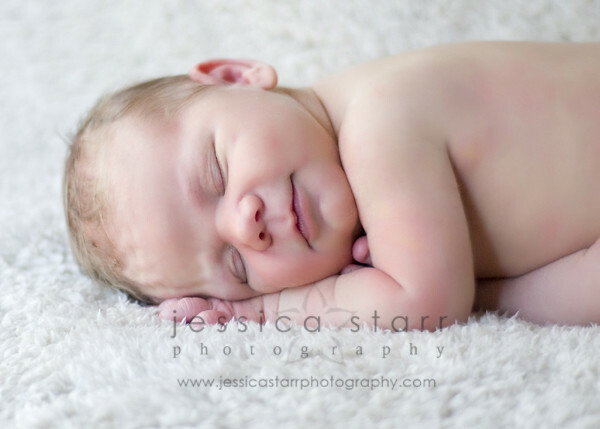 He was a photographer’s dream–he slept through almost the entire session and he even smiled a few times! By the way, look right under his chin (in the third and fourth photos). Yup. Those are his toes! Babies are so bendable. 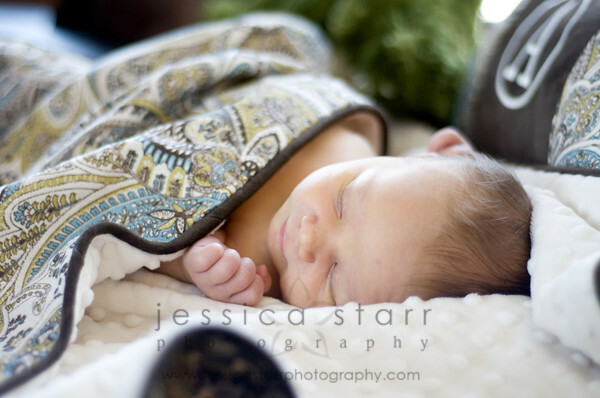 Why do photographer’s like newborns to sleep through the session? For many reasons. 1) a newborn’s eyes are usually cloudy because they still have some film on them. 2)newborns are not going to make eye contact with a camera anyway. 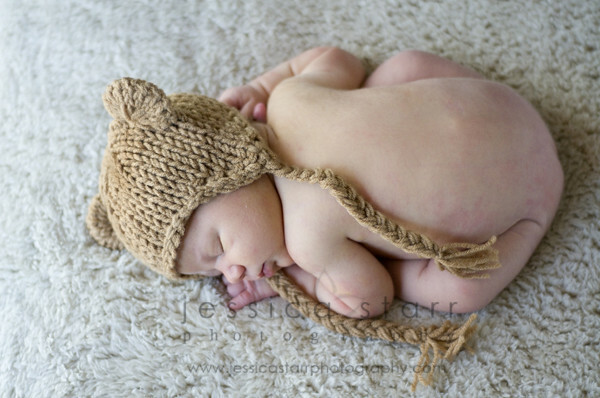 3)That’s what newborns do – they sleep! so why not capture them at this stage doing such an age-appropriate thing? 4)If they are asleep, they are not crying. 5) Newborns are so good at sleeping that they will even let a photographer move them into various positions without waking up. 6) Ever heard the expression “They are so cute when they are sleeping”?